Bespoke activity sessions for Learners with in-built CPD. 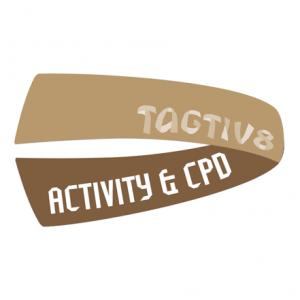 A Tagtiv8 Physically Active Learning (PAL) Day with us is an ideal way to see how our ideas, games and resources can benefit the learners and staff at your school. You will be see just how it easy it is to implement the recommendations of the Chief Medical Officer and the Childhood Obesity Plan of Action. 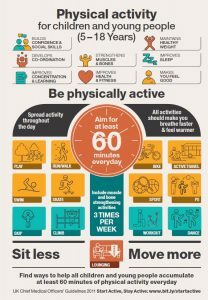 Our Physically Active Learning Days are flexible so that they can fit around your school day and the needs of your learners. You can choose to focus on English or Mathematics…or maybe you would like to see both areas of the curriculum delivered in a fun and active way. 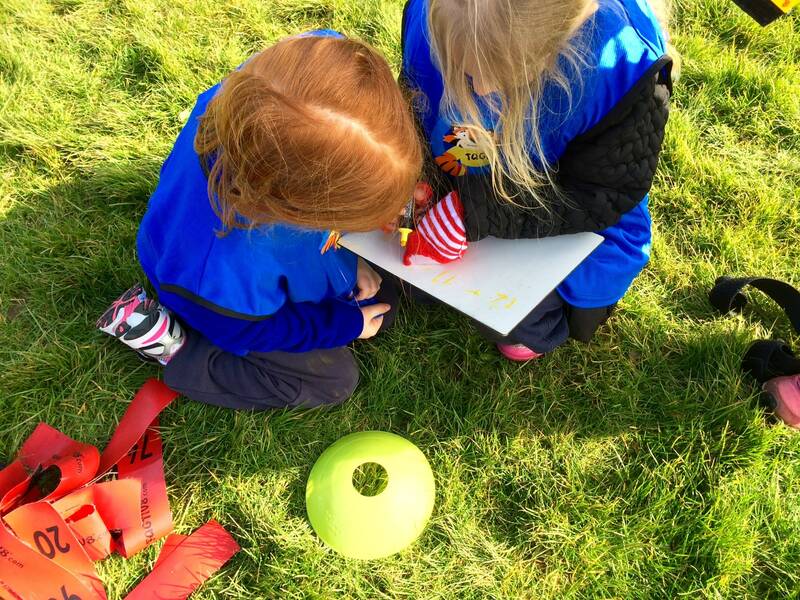 Our team will work with you during the lead up, helping to select the groups and activities based on your needs and objectives. Sessions are prepared and delivered by qualified Tagtiv8 teachers, based on the needs of your staff and learners. 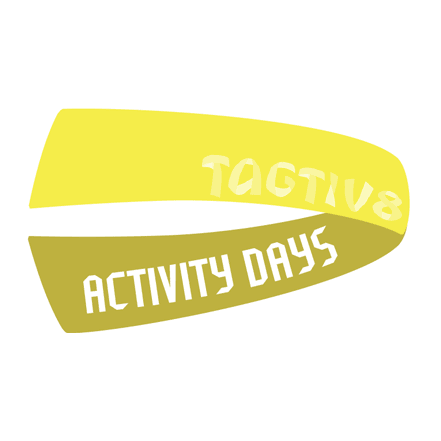 What could the Tagtiv8 Physically Active Learning Day include? An assembly to launch the day or a celebration at the end of the day. Equipment and resources will be supplied. In-built CPD for the teaching and support staff during the sessions. 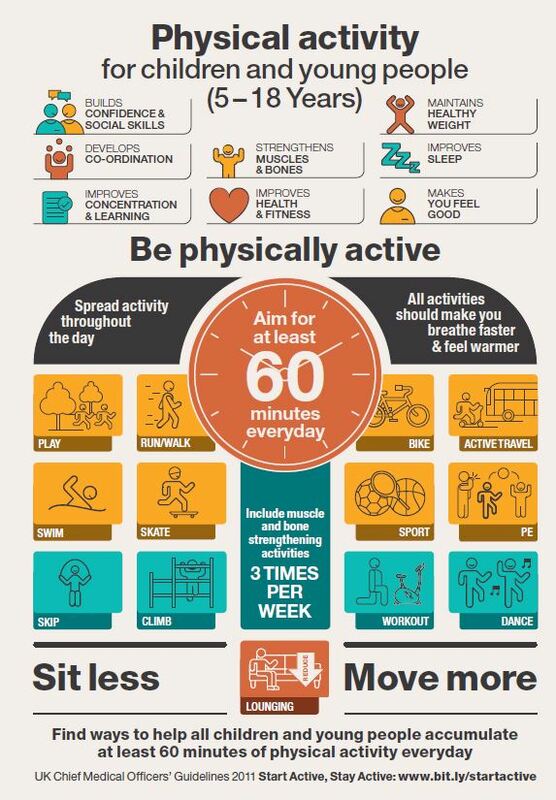 Why have a Tagtiv8 Physically Active Learning Day? 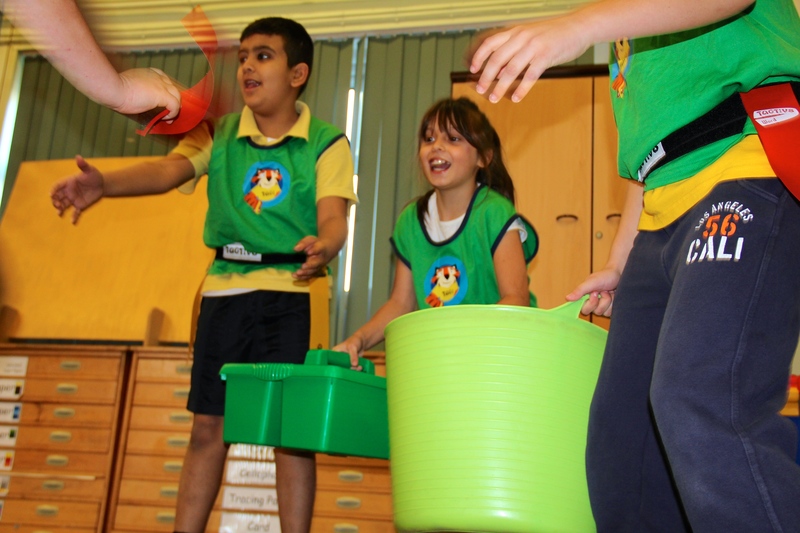 our ideas and active learning games in action at your school. how they impact upon your learners and staff. how our ideas and activities fit into your own school improvement plan and your environment/facilities. What are forward-thinking school leaders saying? Where can I see what other schools are saying? 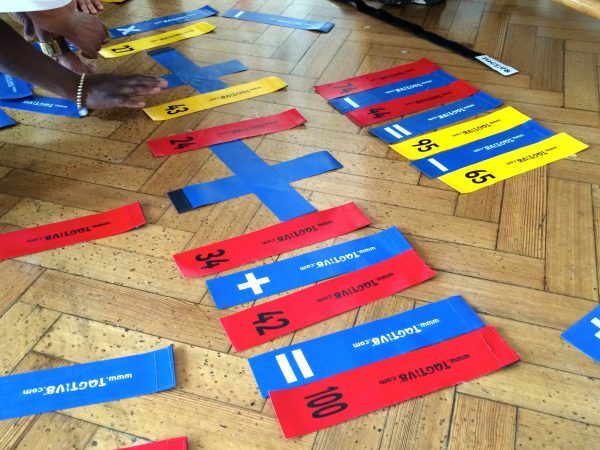 Some schools and learners have decided to share their experiences online. For examples, please click here. 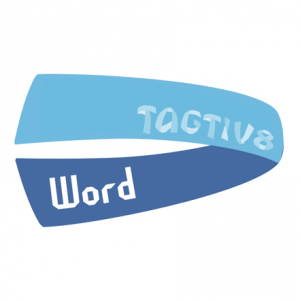 How does a Tagtiv8 Physically Active Learning Day promote Pupil Voice? 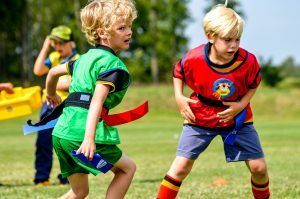 Gain instant feedback from the learners and ask them how to spend your PE and Sport Premium for Primary Schools. How can we help embed the Physically Active Learning (PAL) programme? We can create bespoke CPD sessions for some or all of your staff. These can be through after school staff meetings, part or full days, or even a series of days across the school year. 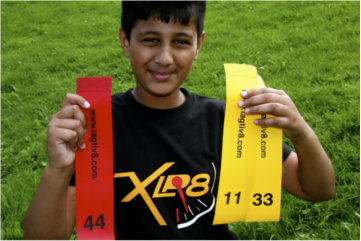 Prices vary according to distance from our base in West Yorkshire. 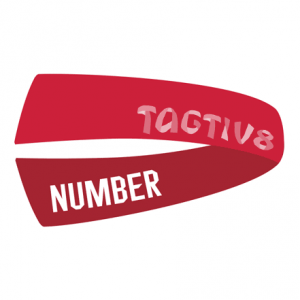 Savings can be made if combined with a Tagtiv8 PAL resource pack – just give us a shout to find out more.